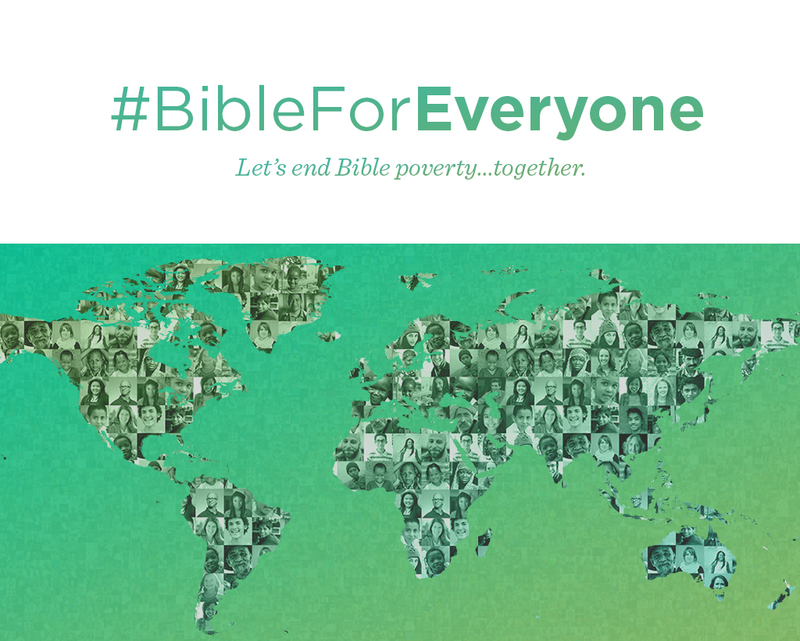 Make Bible history: Help get God’s Word to people who have never had it. Most languages don’t even have a complete New Testament. Although many languages have at least a few Bible verses (some up to a chapter or two), many have no Scripture at all. It used to take decades to translate the Bible into a new language. But progressive translation ministries have been working together to develop more efficient processes and better take advantage of available technologies, resulting in drastic reductions — in many cases down to just a few years. But God has been moving on the hearts of His people. You could be a part of that movement. No longer a vision for some distant future, this dream is actually being fulfilled, right now. Don’t miss your chance to take part in the Bible history that’s happening now, within your lifetime. Join us, and let’s find out what happens when every person on earth finally has the opportunity to experience the same life-changing power of God’s Word that we already enjoy. Here’s what God has already done, through the YouVersion community, and others. Help persecuted Christians in Southeast Asia finish their New Testament by the end of 2017. For the safety of the people already at work on our third project, we can’t share specifics. 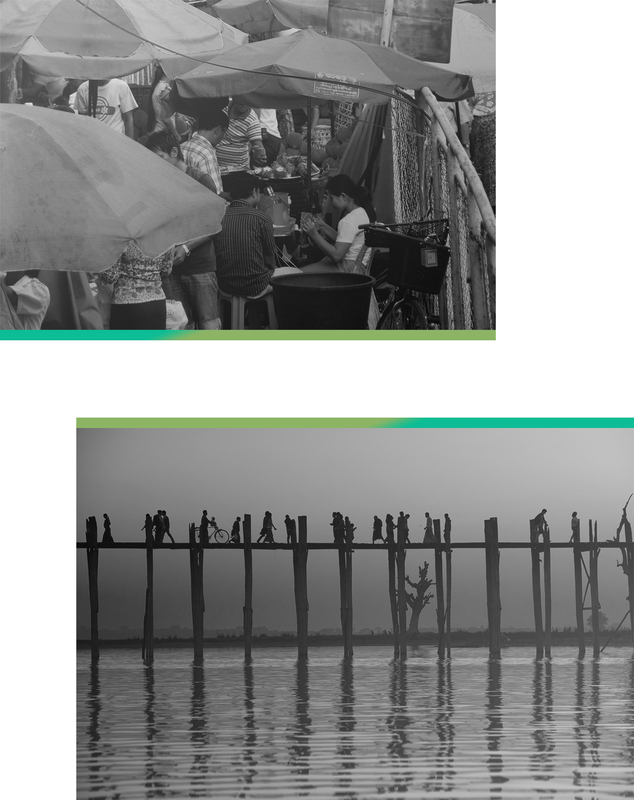 Here’s what we can tell you: Even though political and religious opposition have made Bible translation in this Southeast Asian country extremely dangerous, several native speakers are still on schedule to complete the New Testament in four new languages by the end of this year. Assisted by three YouVersion partners and several churches, not only will their courageous sacrifice make God’s Word available for up to 960,000 people — but their work could even encourage others in the area to begin similar Bible translation projects. Let’s change the world… and change eternity. In the coming months, we’ll continue sharing with you about the other projects for which we’ll be matching funds, and we’ll update you on each project’s progress. Get in now on this worldwide move of God. Pray and ask Him to continue accelerating the work of translating His Word into every language. Ask Him to prepare the hearts of those who will be hearing about Him for the first time. And give. Next PostNext Now Your Children Can Experience the Bible App for Kids in Bengali!